... ... @@ -123,7 +123,7 @@ Another one stolen from StackOverflow highest voted category. ... ... @@ -248,7 +248,7 @@ projects and planning lectures on just these topics. ... ... @@ -78,7 +78,7 @@ when you take into account Hofstadter's Law." <p>Hi, let me first introduce myself. 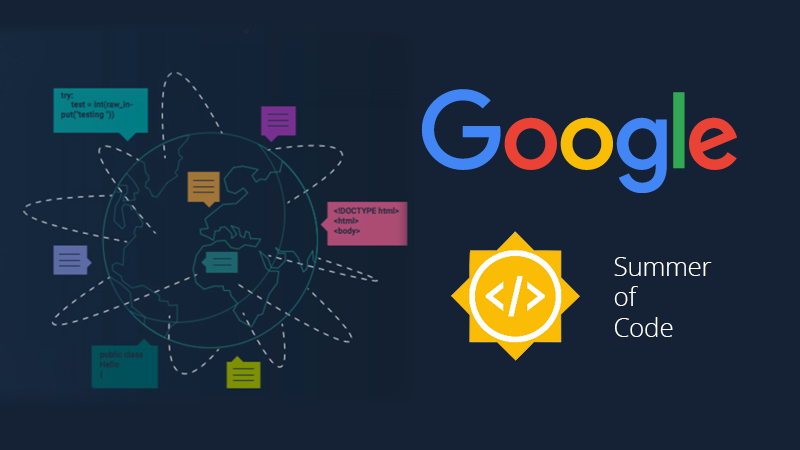 Preface: I have been selected for Google Summer of Code ’16 under Gentoo Organization. Firstly, I would suggest that you start now. Since I do......."About me" page). Pallav Agarwal (https://github.com/pallavagarwal07) Note 4: This article was originally written as a Quora answer, and can still be found on the website.